New Zealand-based Caleb Smith has been making his mark in action sports photography from his native Australasia and around the world for over two decades. 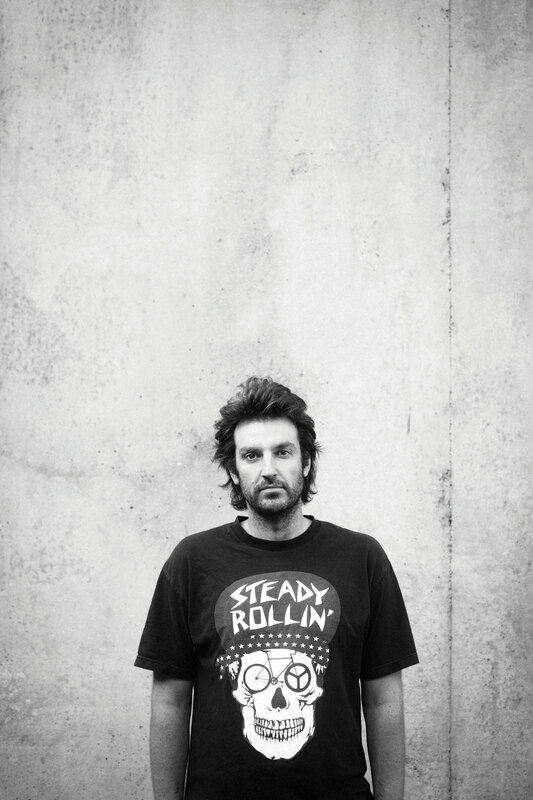 Caleb spent three years as a senior photographer for NZ Skateboarder in the late nineties and in 1997 helped launch acclaimed skateboarding magazine Manual. Around this time he also began taking his camera on regular mountain bike trips around the country. When he couldn’t find a suitable outlet for the results he founded Spoke, New Zealand’s longest running mountain biking magazine. On the international front, Caleb has shot for Bike, MBUK, Bike Germany, Red Bull and a range of clients including Avanti, WTB, DMR Bikes, Bell, Haro Bikes, Gravity Components and Giro Cycling. Caleb is currently working with Kona Bicycles where he handles in-house photography and video production, in addition to his duties as marketing manager.